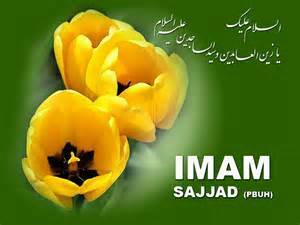 What are the five characteristics of a believer according to Imam Sajjad (AS)? Does not lie when he/she is frightened . Al-Khisal, Vol. 1, Page 269.